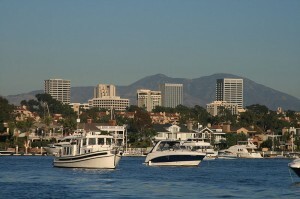 Home to a variety of activities and sites to see, Newport Beach continues to attract visitors from around the county. While at Newport Beach, you can take a walk on the pier, go shopping on the boardwalk, or grab some delicious food at one of the many restaurants on the beach. 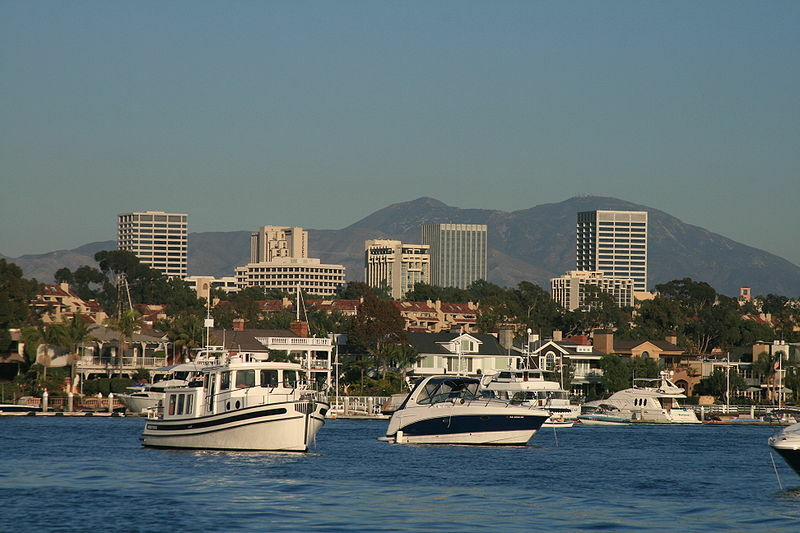 Visiting Newport Beach gives you the full South California experience. This five mile long beach features bonfire pits, bike and running paths, and beautiful waves to watch. You can’t go wrong with Newport Beach! Visit one of Orange County’s wonderful beaches soon!